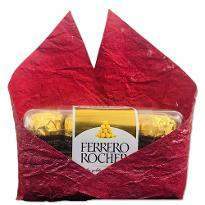 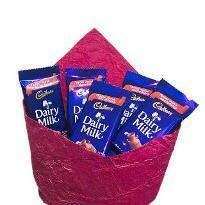 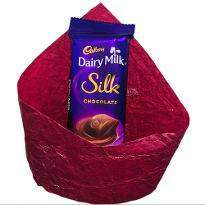 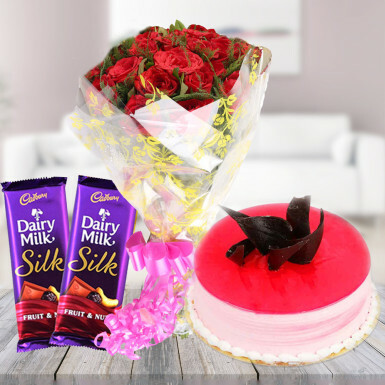 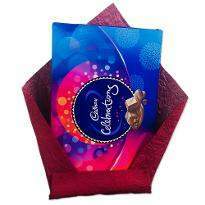 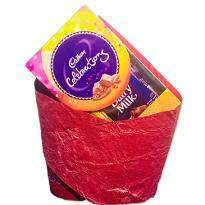 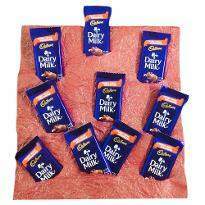 Make special celebrations of your near and dear ones extraordinary by treating them with this fantastic combo comprising of a bunch of 28 red roses, strawberry cake and 2 dairy milk silk chocolate. 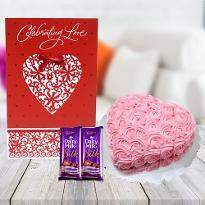 Nothing will excite your loved ones more than this romantic gift from Winni that has been specially created to make the recipient feel special and joyous. 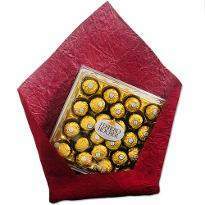 It is all set to melt the heart of your sweetheart. 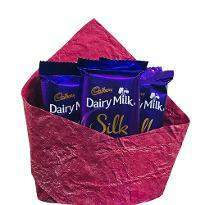 Order this gift on occasions like birthday, anniversary, mother’s day, father’s day, friendship day, Christmas Eve, New Year, Valentine’s day and many more.